We have all aspects of the glazing trade covered! Being time served and highly skilled glazing means we can offer all of our clients the following glazing services. If you would like any additional information regarding any of the services listed above then please feel free to call 01323 509127 or visit our contact page to get in touch with us via eternalwindows@btinternet.com. "Our customers are very important to us. We show true dedication to meeting their exact needs, and this is what keeps them returning to us for glazing work time and time again." We are located in East Sussex, and cover the wider area. For more information, contact us on 07976218286 and we will gladly answer any questions you may have. 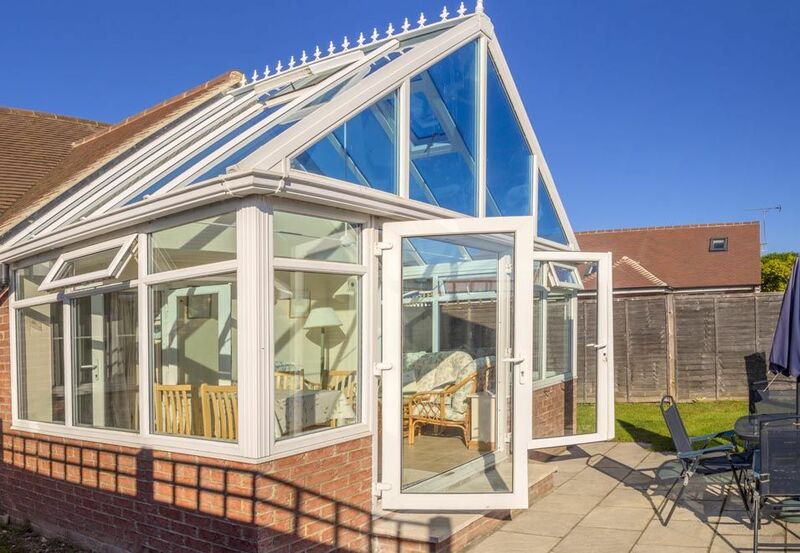 Our mission is to provide the residents of East Sussex with a no hassle glazing service where all work exceeds expectations, meets deadlines and offers excellent value for money. We work very closely with our clients to ensure complete customer satisfaction.